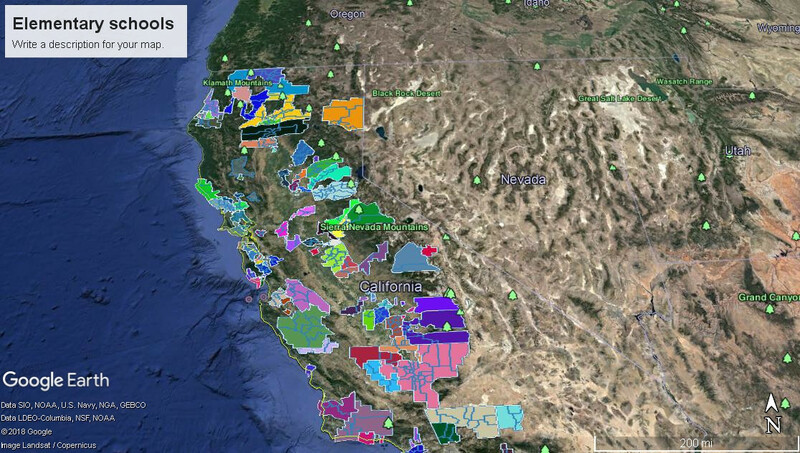 I need to find individual school boundaries (primary for the State of California). There are maybe 2 or 3 similar questions to this one (here and GIS exchange), but no answer down to the single school. We can find the district boundary, and that is helpful. But not individual schools inside that broad district boundary. We can also find the boundaries of each physical school location (as opposed as to attendance boundary). Update images from files downloaded from The National Center for Education Statistics' Education and Geographic Estimates. That site, to the best of my knowledge, does not go down to individual schools. Not the answer you're looking for? 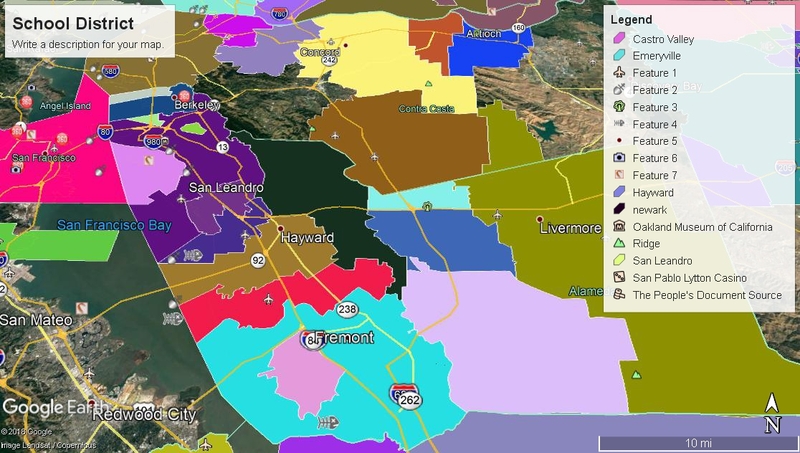 Browse other questions tagged geospatial data.gov data-mapping or ask your own question.